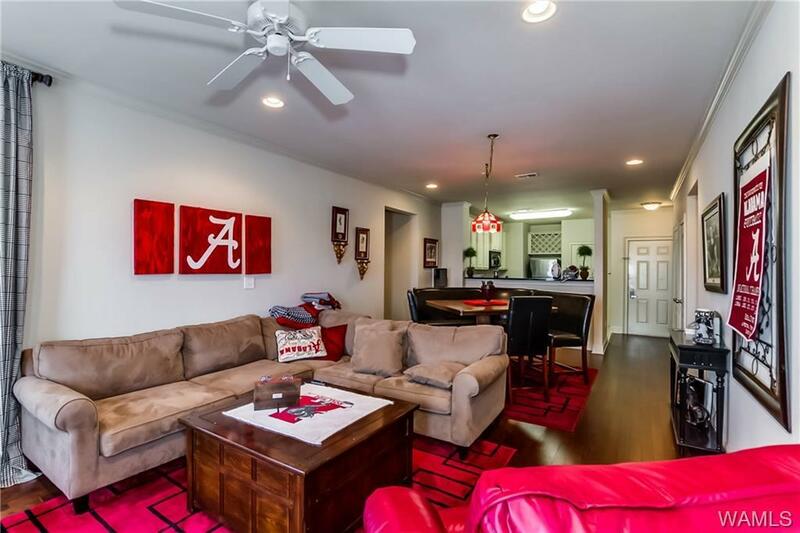 Enjoy living only 4/10’s of a mile from Bryant-Denny stadium and walking distance to class at the University of Alabama! This large three bedroom, three bath condo boasts granite countertops, stainless steel appliances, a washer and dryer, walk-in closets, high ceilings, and a spacious balcony. 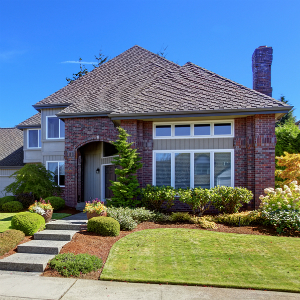 Houndstooth luxury condos feature awesome amenities including an outdoor fireside lounge, 24 hour fitness center with flat screen televisions, clubhouse, lagoon-style pool with waterfall, barbecue grills, 24 hour business center with free printing, and much more.